Can we bring the birds back our country for mounting? Yes, with the hunting licence you are allowed to take some birds back for mounting or eating, as long as, at least, one wing is kept with feathers for identification. Can we bring our own shells into México? Only with your gun bearing permit, you are allowed to bring 100 rounds of shotgun shells (four boxes). Are most of the doves White winged or mourning doves? Most of the doves we have in the area are White wings, but there are areas, we hunt, where we get mourning doves. 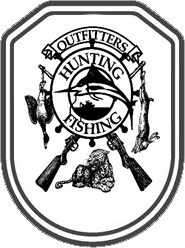 Do you have available quail or goose hunts? 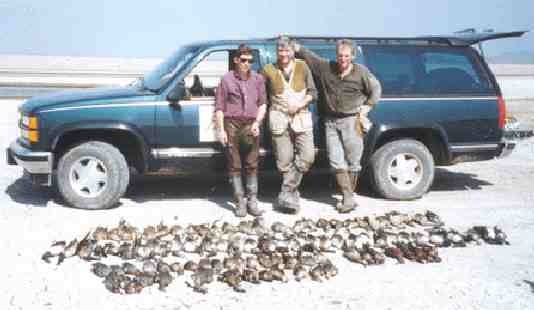 We do not specialized in quail or goose hunts, although at some times during the season, these hunts are possible. You would have to ask for time and prices for this hunts. What is the expected number of ducks I can shoot? You can expect to get the limit, almost every time out. What is the best time to come down? Since three flyways meet in Mazatlan, we get lots of birds thruout the season, but discounts on hunts and better prices on hotels may be found from the beginning of the season til mid December. If you are looking for fully feathered birds for mounting, you should make plans to come down from the months of January til the end of the season. If you are bringing guns and shells, you need the gun bearing permit (please check the Mexican law page for requirements). Other from that you only need to bring insect repellent, sun tan lotion and light colored or khaki clothing. No hip boots are necessary. You may even use sneakers on some cases.